Choosing the right accountant for you and your small business is imperative. An accountant can be like a partner, a trusted colleague who will provide guidance, especially regarding taxes as they can be quite complicated. In order for your business to grow, you are going to need a good accountant to offer advice and give you facts about your finances. If you are paying for their service, you will need your accountant to make you a priority as and when you need them. As hiring an accountant is a significant business decision, you will need to carry out due diligence to help you decide on the right person. An accountant is essential to most small businesses, small business owners have a large work load and most don’t have time to keep on top of taxes. An accountant ensures that you are meeting all your tax deadlines and take that extra work load away from you. 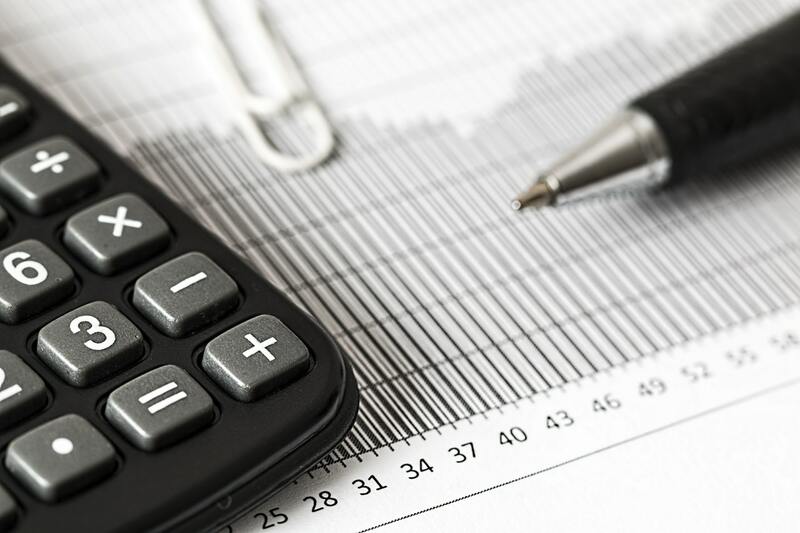 Failing to comply with the tax laws and making mistakes when dealing with taxes can be problematic and costly for small businesses therefore, you will need a good accountant. Here is how to choose the right accountant for your small business. The process of choosing an accountant for your small business can be simple. When you finally decide that you need an accountant, seek recommendations from your contacts. If you are a small business owner, then ask others in your position to recommend their accountants, or any other advice they can offer. After you have a couple of options, shortlist them and then you can begin looking at the individuals in details. Don’t hesitate to contact the accountants to get to know them to see if they are a good fit. Accountants will offer different services, and you can choose which services you will need from them. For example, they may offer a bookkeeping service, but if you opt to use online accounting software, then you may not need their assistance for that particular service. You will need to figure out what is it that you need from the accountant, is it only some services or do you need them to handle the majority of your business finances? Keep in mind that the more time your accountant takes carrying out your tasks, the higher the fees. That is why accounting software can be great, as it can help you reduce your accountant costs. Your accountant can also help you suggest good accounting software as they will need to work with the system. The fees will obviously play a big part in what kind of accountants are available to you. As a small business you will likely have a small budget because you are trying to save money. However, you must make sure that you go for the right accountant. They will be dealing with a very important part of your business, so you need to find somebody capable for the right price. Carry out research, talk to peers and people in the similar industry to you, also contact multiple different accountants to get an idea of fees. This will help you get a good idea of the price range, as well as helping you decide how much you can afford to spend on an accountants services. Accountants will offer different packages. For example, you may want to pay an accountant monthly for their service, and this means that they deal with all your finances. Alternatively, they may charge you per hour. Therefore, you can choose the most suitable option depending on how heavily you want your accountant involved. You will need to get all prices and charges upfront from your prospective accountant, and ensure absolute transparency when it comes to the fees. You will also need to highlight the terms of agreement in an engagement letter, to ensure all parties are aware of the services and the fees involved. Choosing the right accountant is very important for your business, and you will need to consider multiple things when opting for the right accountant. However, if you find that over time your relationship with your accountant is no longer beneficial, you can always change. There is no need to add pressure in making the right decision because it’s okay to change, as long as it aligns with your contract. More on accountants and accounting software.